The days of sifting through all the reference materials and books just to come up with the solution of a simple problem are long gone. The internet; as we know it today is a huge library of resource material which can be accessed anytime with just the click of a button. Developers in general, especially web developers enjoy a wide array of online material to help them in solving many complex issues. As a developer, whenever you’ve hit a roadblock, don’t worry. Because you can always contact your friends on any social network that you follow, to get their thoughts on the problem. If that doesn’t work for you, you can find help on any of the hundreds of online discussion forums. But, If you ask an expert, they’d recommend that you must debug your code thoroughly yourself before reaching out for help. So if you’re looking to debug or even thinking about experimenting with a piece of code, sandboxing tools can be prove to be your friends. 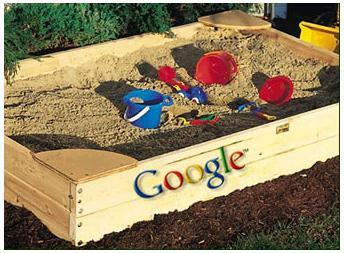 In the context of any type of software development, sandbox is a testing environment. Its main function is to isolate live code from the untested portion as to protect the system from changes that could be damaging and difficult to revert. A sandbox, tests the untested code by virtually providing an environment sufficient enough for that code snippet to be debugged and tested validly. It provides the use of same variables as well as databases that will actually be used in the system. This code is tested separately thus it doesn’t have any effect on the running system. • With any web-server stack, if you want to test a small piece of code, you always have to properly save all your language files & scripts in the right directories. With a sandboxing tool, there’s no need to go through this hassle. • While using a testing server, you have to manually back-up all the code so that if things don’t end up the way you want them to, you can always revert back. 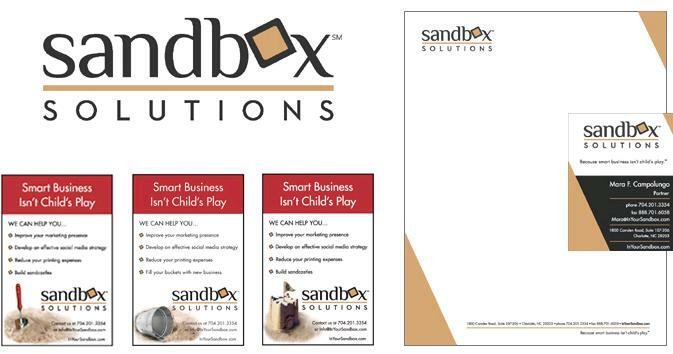 With a sandbox tool, you’re able to remotely back-up your codes. 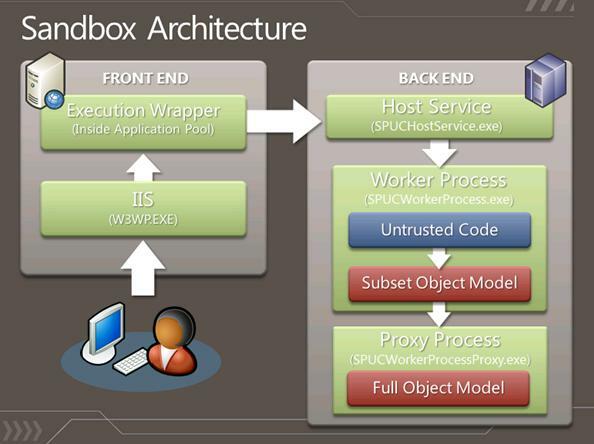 • Sandboxing tools allow effortless linking of different code files at runtime. Let us now list the most common features that are present in almost all of the above listed tools. All of the above mentioned tools are top-of-the-line free products available for download. These tools can help a developer in understanding as well as experimenting with his code pretty efficiently and reliably.